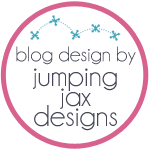 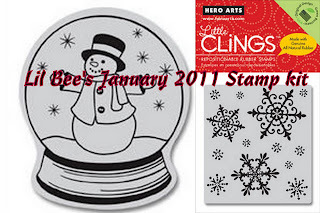 Lil Bee's Boutique: Sneak Peeks and Crop! 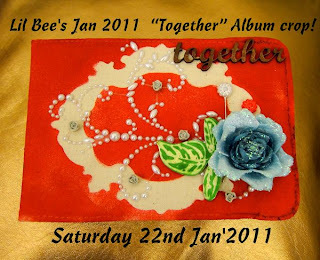 Lil Bee is having "Together" Album crop from Lil Bee's main Album kit. 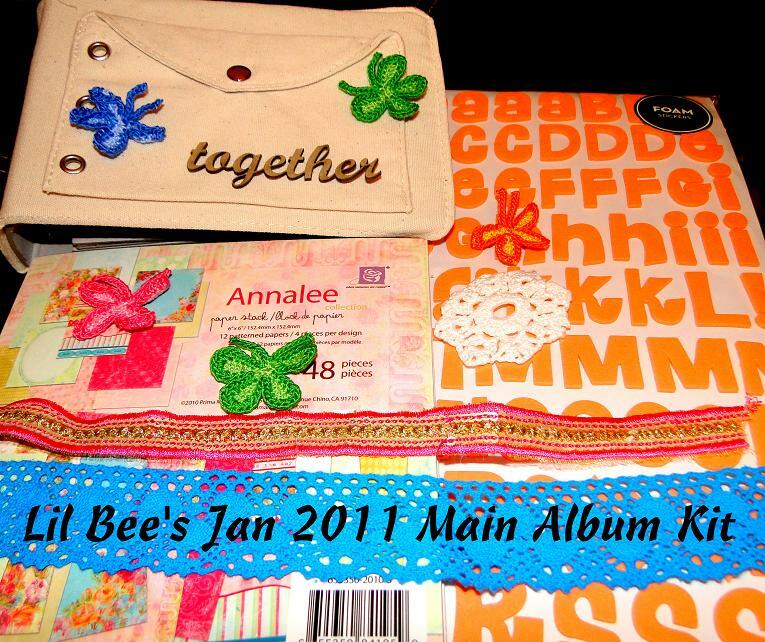 Lil Bee's main Album kit subscribers are invited and 2 post are open for non-subscribers. venue and details of album will be emailed.